Politics/Collective Action/Olson: According to a 1965 (1) thesis by Mancur Olson on collective action, there is an asymmetry in the organisational and conflict capacity of business and environmental associations. Politics/Olson: Thesis: The interests of small groups are overrepresented in political competition. "The high degree of organisation of entrepreneurial interests and the power of these entrepreneurial interests must be largely due to the fact that entrepreneurs are spread across a large number of (generally oligopolistic) 'industries', each comprising only a fairly small number of companies" (4). See Collectives/Olson, Communicative Action/Olson, Power/Olson: smaller groups behave much differently according to Olson. In particular, smaller groups can be better controlled by selective incentives. 1. Mancur Olson, The Logic of Collective Action: Public Goods and the Theory of Groups (Revised ed.). Harvard University Press 1965. 2. 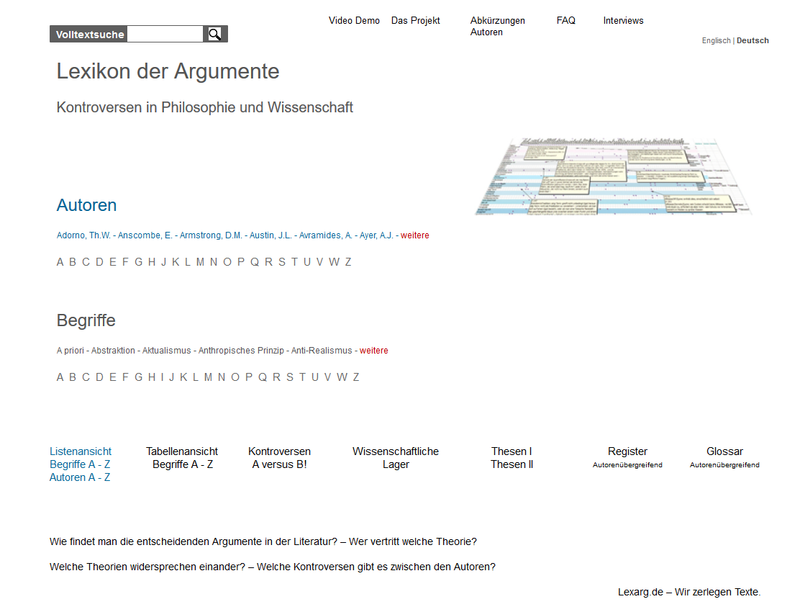 Jochen Roose, Unterstützungslogik und Informationslogik. Zu zwei Formen der Interessenvertretung im Umweltbereich. In Interessenvermittlung in Politikfeldern, Hrsg. Britta Rehder, Thomas Winter und Ulrich Willems, 109– 131. Wiesbaden 2009. 3.Thomas von Winter, Verbändemacht im kooperativen Staat. In Zukunft der Demokratie in Deutschland, Hrsg. Andrea Gourd und Thomas Noetzel, 211– 234. Opladen 2001. 4. Mancur Olson, The Logic of Collective Action: Public Goods and the Theory of Groups, Cambridge, Mass. 1965. Dt. : Mancur Olson, Die Logik des kollektiven Handelns: Kollektivgüter und die Theorie der Gruppen, Tübingen 1998 (zuerst 1968)., S. 141.